Come and taste the best paellas in Javea! Traditional dishes of Mediterranean cuisine, handcrafted with natural ingredients, on the El Arenal Beach in Javea. 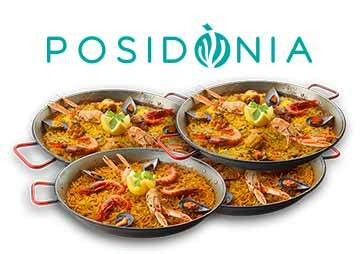 Posidonia paellas and tapas stand out as our star dishes, however, the wide variety of dishes that we offer in our menu allow us to satisfy the most exquisite palates. In our restaurant in Javea, we want you to come every day and that is why we are concerned about offering menus updated weekly. We are at El Arenal Beach in Javea and you can easily locate us on Google Maps® if you want to locate us quickly before coming to see us. We will wait for you! Although our Social Networking profiles are relatively new, they grow rapidly. Follow us and give your feedback, because we love reading the comments of our clients and friends. 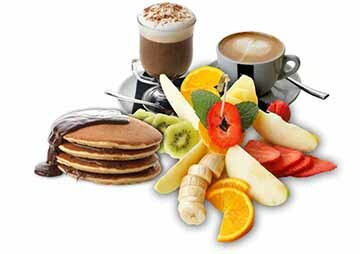 In our breakfast menu we offer a wide variety of options to satisfy all tastes and customs. Come and see us and start the day in Posidonia. 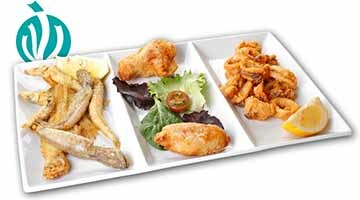 Our specialty in paellas and fideuàs allows us to offer almost all types in our menu and, if ordered, even those that have already been forgotten. Whether you prefer meat, fish or vegetables, you will surely find your favorite tapa. Carefully made, they are all full of flavor and aroma. Find your favorite! We are waiting for you at Posidonia!